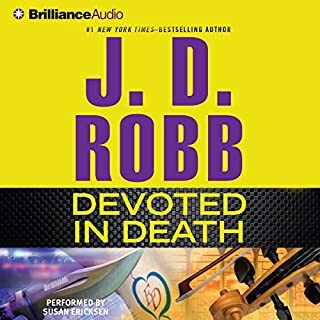 j. D. Robb did a fantastic job with writing this bbok. But Susan Ericksen made the book come alive in the audiobook! I have lived every book in this series and will definitely recommend it! 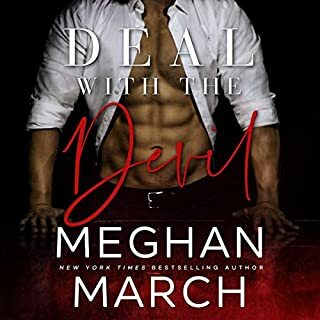 I love the books I have read by Meghan March and Deal with The Devil just reinforces that. This book was hot, exciting and I could not put it down. Indy and Jericho are a match made in "heaven" or is it hell? Once I started this book I could not put it down. I started listening to it while making supper and well into the night and the next day till I reached the end. Listening to the audio book made the characters come that much more alive. Cannot wait for Book 2 Luck of the Devil!! I definitely recommend this book to everyone. I received a free copy of this book in exchange for an honest review. 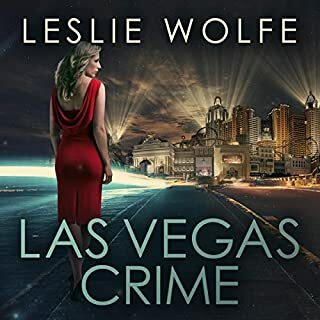 Another great suspense thriller by Ms. Wolfe. 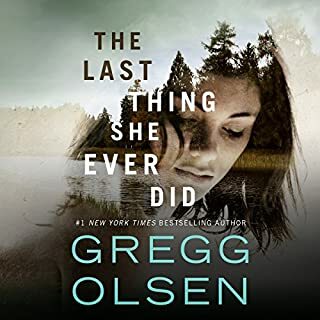 I read this book before I was asked to listen and review this audio book. I loved the book when I read it and hearing it made it even better. The audio really brought the book to life. I love reading books as it helps me to unwind but I also love audio books for when I am doing housework or riding in the car. I definitely recommend this book in either form. WOW! I could not put this book down! I finished it in one day. I bought the ebook and also the audio. I started listening to it while I cooked supper and stayed up most of the night listening to it. The narrator has a lovely voice that really brought the characters alive! And the twist, I really didn't see that coming. I would definitely recommend both the book and audiobook!